According to researchers, the frontal lobe is responsible for shaping observable behavior and personal characteristics. It controls things such as personality, voluntary movements, impulse control, problem-solving, motivation, sexual and social behaviors. 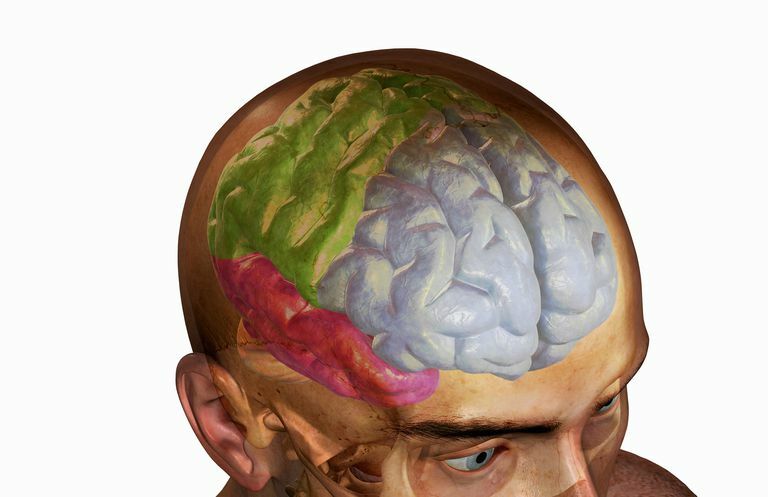 The frontal lobe is one of the most common areas of the brain to be affected by head trauma. An open fracture may need to be surgically repaired. Any foreign bodies that entered the brain need to be removed, bleeding has to be stopped and the wound needs to be stabilized and closed. Socially inappropriate sexual comments or behaviors. Since the front part of the brain is so closely related to behavior, a neuropsychologist may complete a number of personality and skill tests. This helps determine which skills remain and which need re-training. Interviews with the patient, family, and friends help the medical team and therapist understand how the head injury victim changed from the injury.